I was quite young when I got my first Apple product: A boxy Apple II GS, way back in circa 1983. My love affair with Apple and Mr. Jobs, the interface designer, media celeb and tech wrangler began in earnest way back then. Now that Steve’s gone, the question remains, will Apple lead the pack in the next technical and creative frontier: Smart Television? The hints, suggestions and fanciful thinking in the tech blogs suggest that yes, a new version of the Apple TV hardware will be upon us soon. 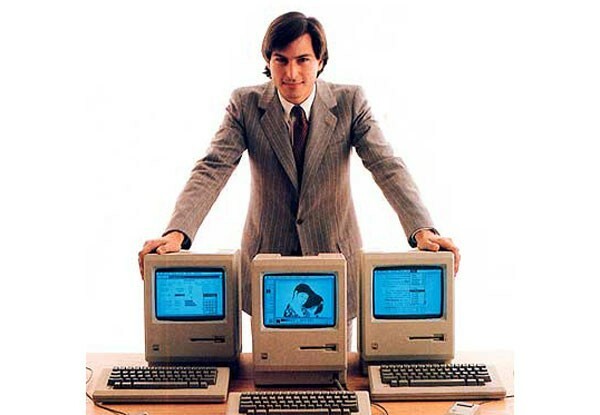 But can Apple shatter the old paradigms as Steve would have done? I think Steve would incorporate a fully-functional TV app store, a cloud-based social CRM and app-in-app functionality. And it would all work together. This is what we want. Is it wishful thinking? We hope not. SandBox (Let’s Play) is developing a multi-user SmartTV app so our customers can store, view and share all the great content that we are recommending here. Of course, the new generation of SmartTVs and audio equipment we recommend for you are an integral part of the lineup. The bio tome, Steve Jobs by Walter Isaacson, was enlightening and disturbing (he was a bully, big surprise). Steve was an innovator, a perfectionist and managed to make the all important deals by sheer power of his will. Can Tim Cook pull it off in his stead? We at SandBox (Let’s Play) are prepping for the best possible road ahead. Seatbelts, however, are firmly in place!